Brazil star Neymar is set to earn a whooping basic salary of £26.8m-a-year (€30m) after tax which is around £515,000-a-week (N248m-per-week and N35m-per-day). 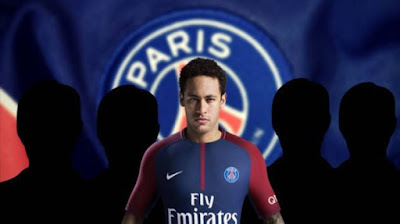 The PSG-bound player has agreed a five-year deal with PSG and is due in Paris within the next two days to finalize his transfer and is due in Paris within the next two days to finalize his transfer. The transfer will be the most expensive ever in world football history with a total value of worth nearly £450m (N217bn), which includes wages, bonuses and a buyout clause of £198m (€222m).